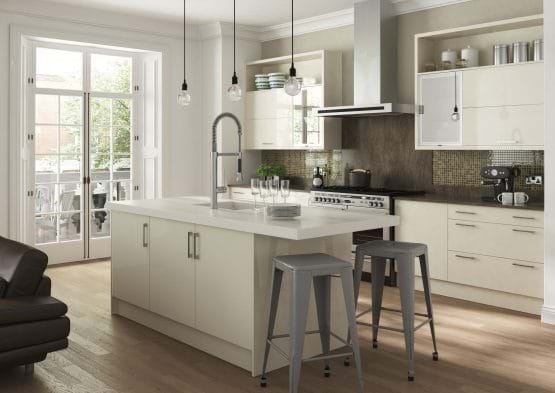 The style and finish of cabinet knobs and handles can instantly transform the overall look of your kitchen, and while they may be considered simply part of the decor, choosing the wrong design or fit can cause unnecessary stress. 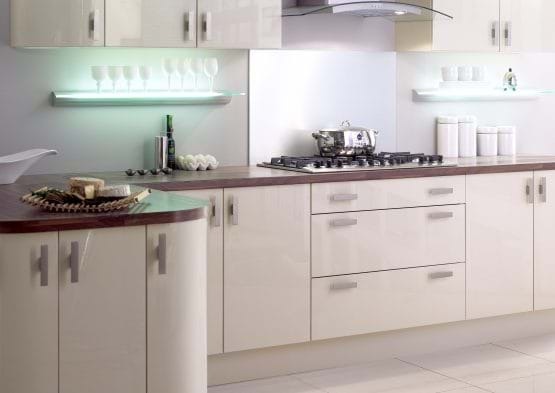 So it is vital to choose knobs and handles with the correct technical specifications that can support the kitchen units. 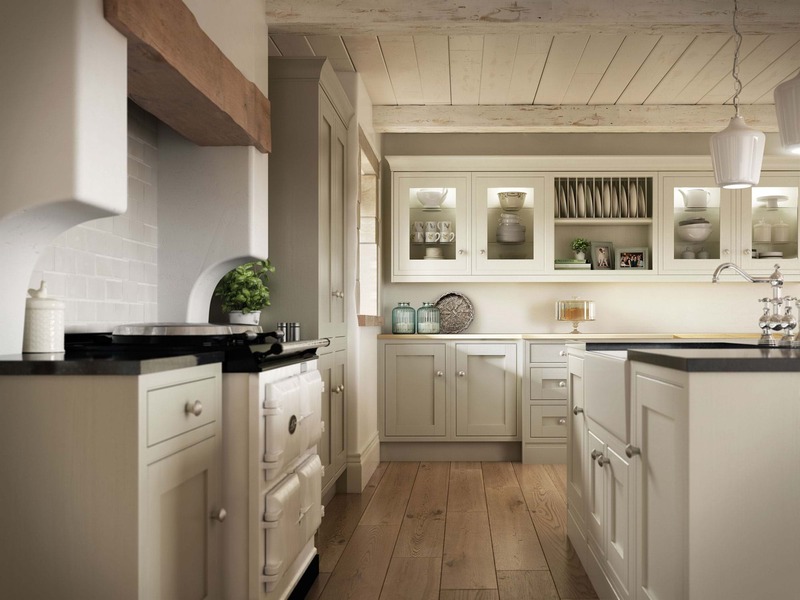 Our designers are always on hand to provide helpful suggestions and ideas on finishing touches. 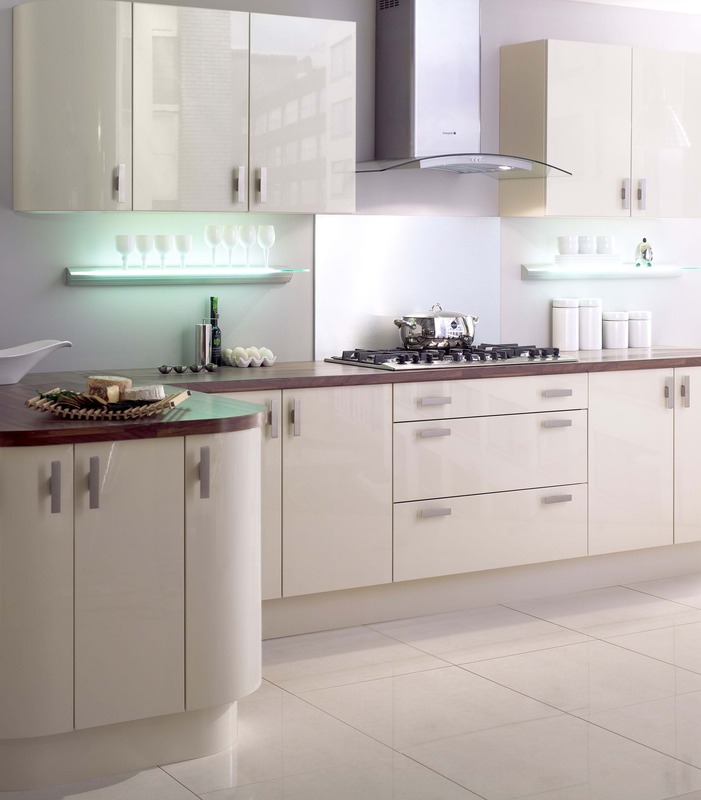 Be sure to ask our designers to talk you through the range options when you visit us. MODERN OR TRADITIONAL KITCHEN STYLE? 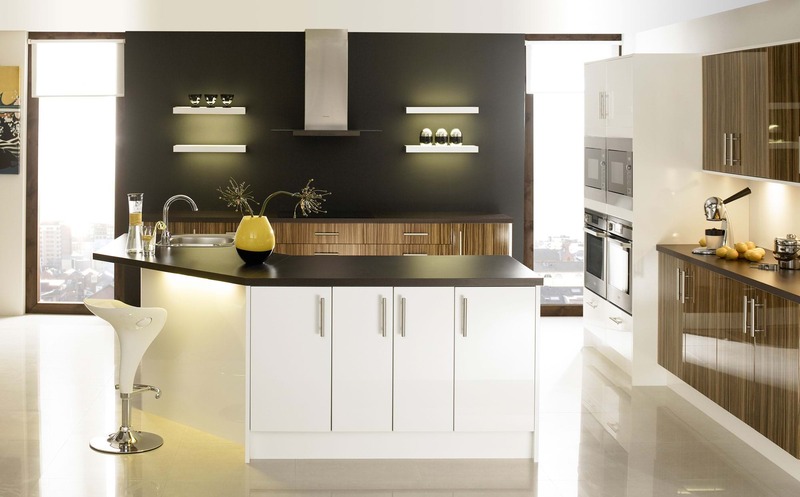 Modern or contemporary kitchen drawer and door handles will perfectly complement your new modern kitchen style. 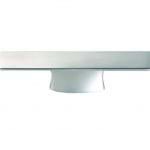 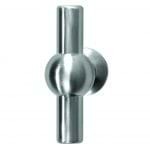 You can choose from a wide range of options in both handle and knob styles, in a range of colours and finishes. 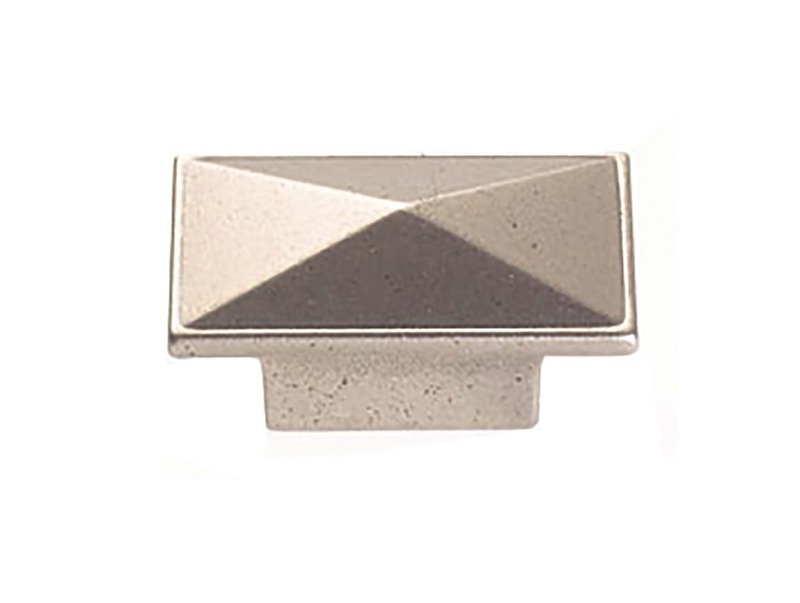 Brushed nickel options provide a matt look and can look great as a contract to high gloss kitchen cabinets. Handles and knobs are style features perfectly suited for traditional and shaker kitchen styles. 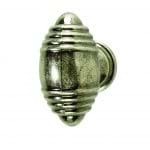 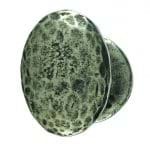 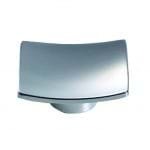 Choose from latch style handles or hammered knobs as well as colours like brass, pewter and black. 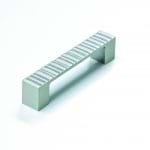 The right handle for your kitchen door or drawer is sure to provide the finishing touch to your new kitchen. 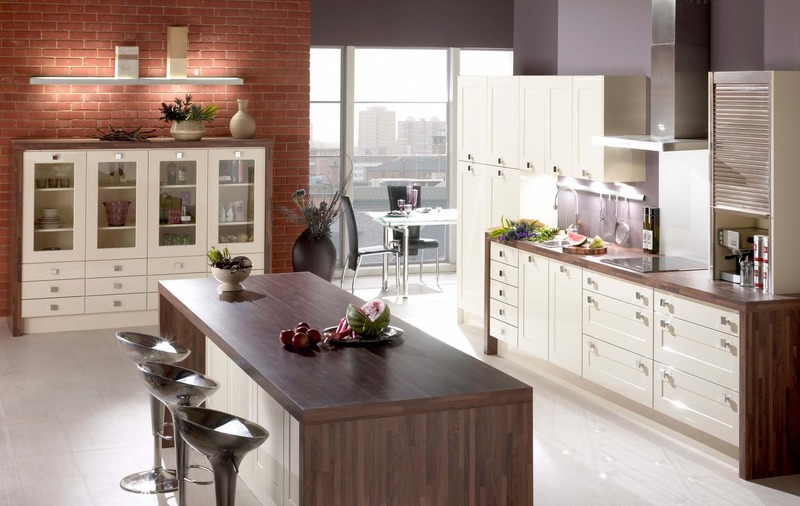 The first thing that needs to be taken into consideration is the type of kitchen unit that the knobs will be fitted on. 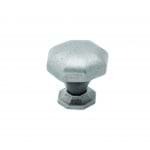 Kitchen knobs have no turning mechanism but as they’re fixed with one central screw, this makes them suitable for cabinets with solid wooden doors and drawer fronts. 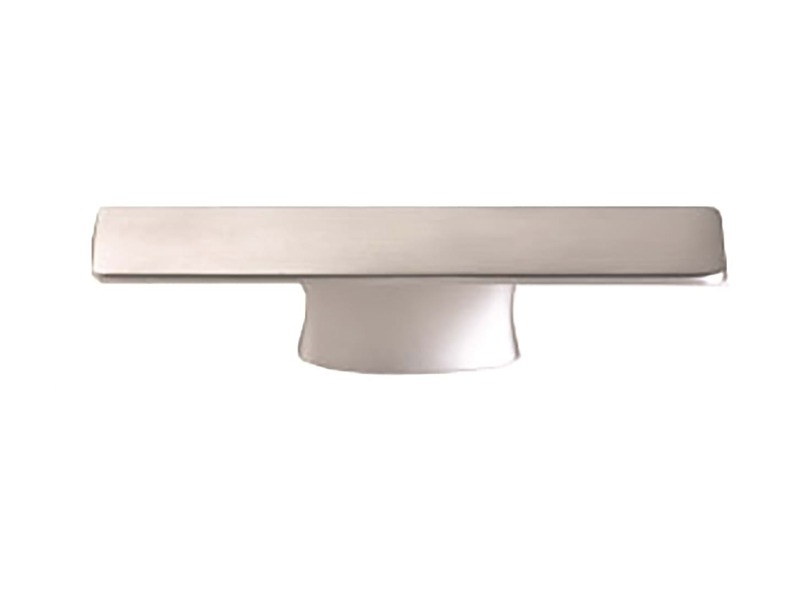 Elevate this design with traditional knobs and handles to maintain a classic aesthetic in your kitchen. 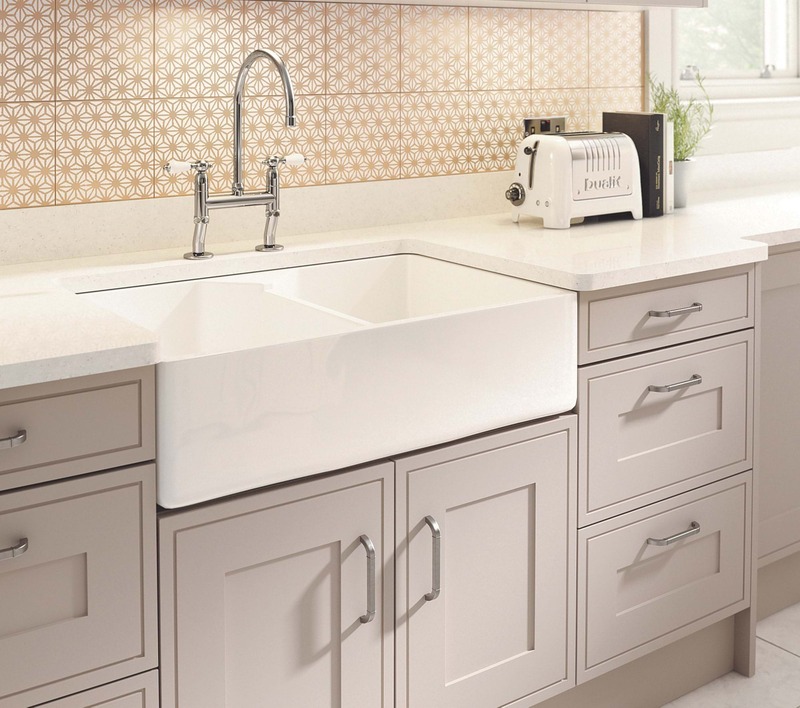 Knowing where to place knobs and handles may seem a little daunting, but if you get your measurements done correctly, this task can be done with ease. 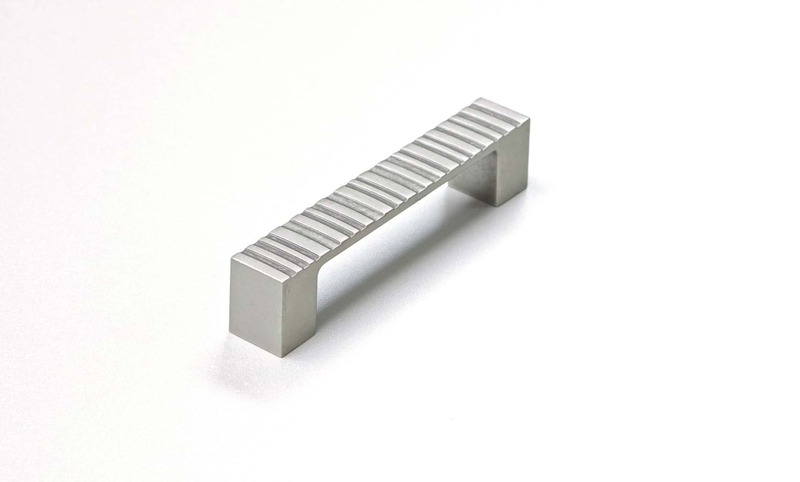 For knobs, measure both horizontally and vertically to detect the centre and place the screw hole only slightly above to create the illusion of being centred. 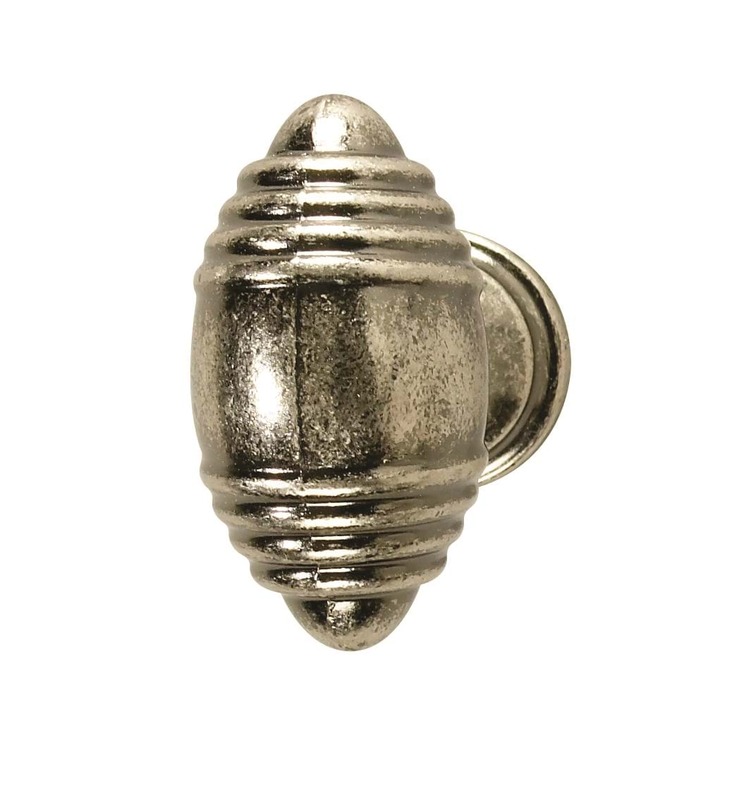 For handles, the screw holes should match the placement of the screws on the handle as opposed to the size of the handle itself. 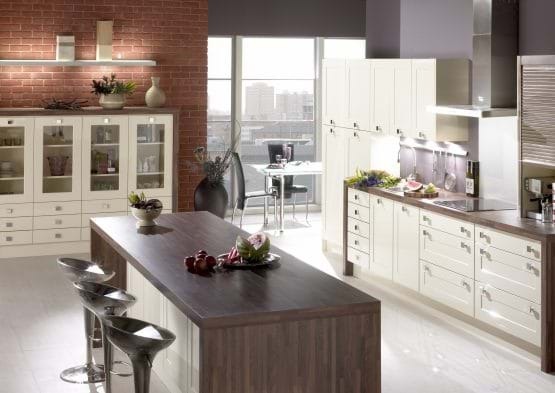 The aesthetic you choose for your kitchen will influence the materials used for your knobs and handles. 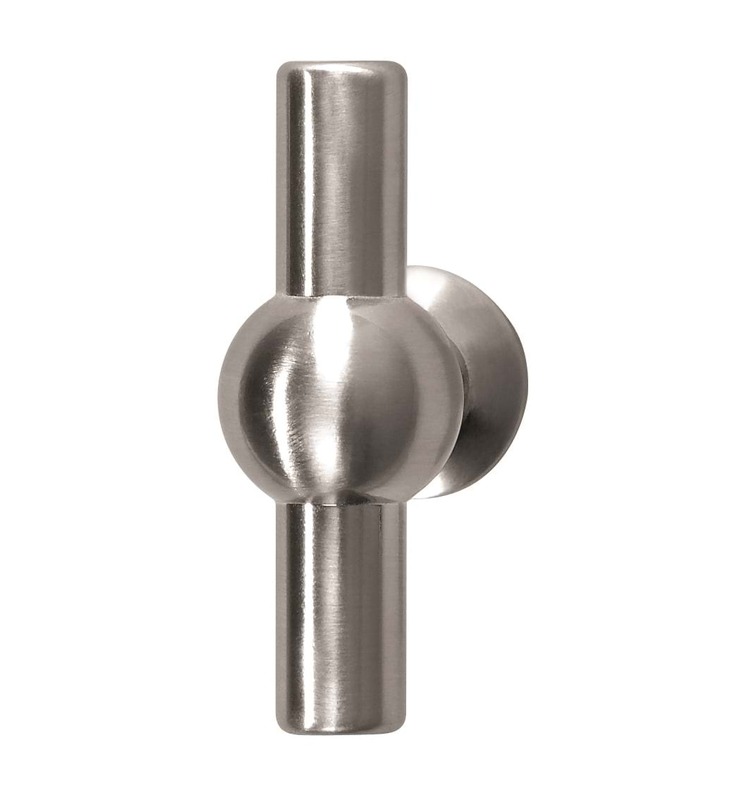 Although metal was a traditionally popular choice, modern materials and production techniques mean that knobs and handles can be produced in a range of materials to give an updated twist. 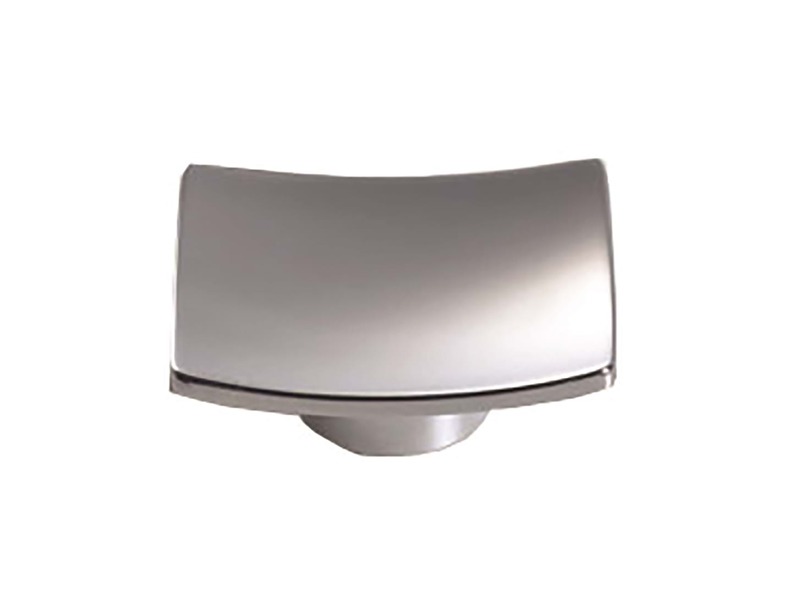 Acrylic handles are not always suitable for solid oak cabinets, whereas knobs made of polished stainless steel prove to be sturdy and the perfect choice for heavy appliance doors. 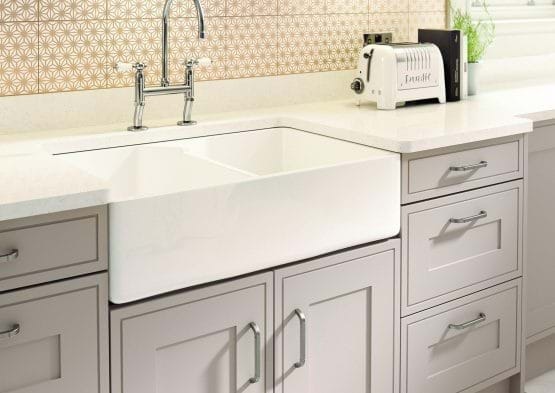 Committing to a uniform size will create a consistent look, but as different units vary in size and in weight, they may require a stronger pull. 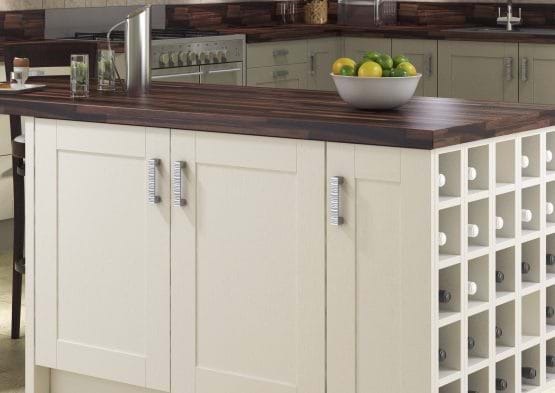 So, as a rule of thumb, the larger the cabinet or drawer, the larger the handle should be. 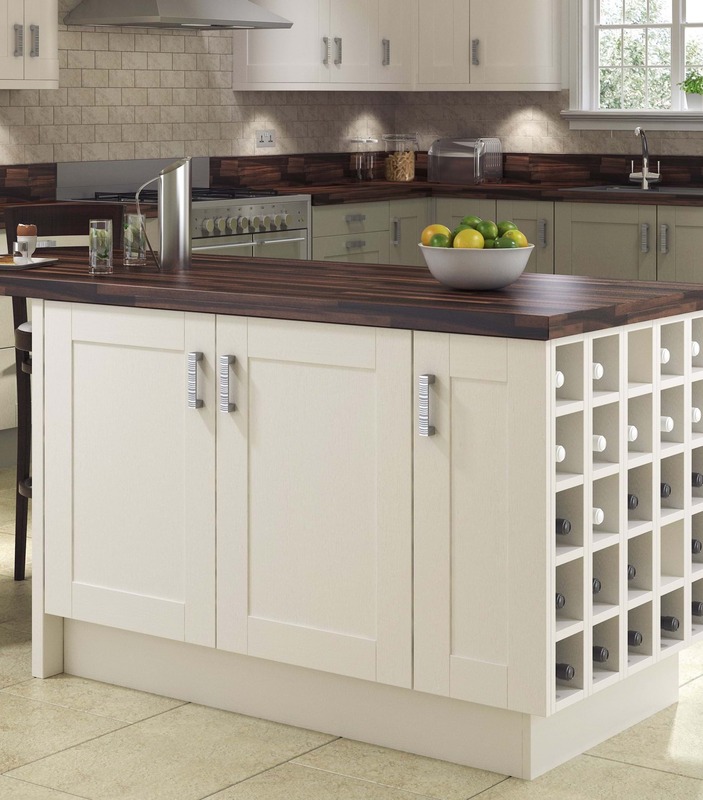 More contemporary styles may consist of pull handles that almost run the length of the cabinet or drawer, but bear in mind that accurate measurements should be noted in advance of fitting.